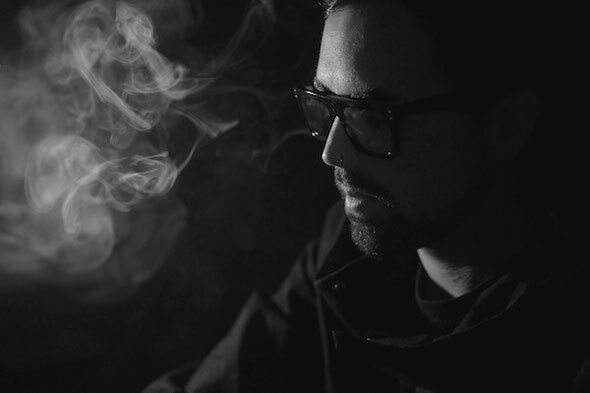 Henry Saiz is conducting an experiment that takes the relationship between a DJ and his fans to the next level, as he delves into the minds of his audience. The study will put participants under observation in an attempt to capture and access their subconscious and manifest it as music. His aim? To investigate, if by tapping into the core of fans imaginations and psyches through their personal samples, you can isolate the intangible feelings within these sounds, catching and re-interpreting their essence and adding this to the concept of an album. Any kind of sound or musical element that means something to you. Participants are encouraged to reach into the depths of their creativity and cultivate completely original and unique sounds, no copyrighted samples can be accepted. Absolutely anyone can get involved, the bigger mix of different people, personalities and inspiration, the better. All of the clips can be simply uploaded through step four of the website, using a button linked to Soundcloud, who are providing the infrastructure to ensure the project is a success. The samples will be collected, reviewed and manipulated by Henry himself, skillfully using the samples as a foundation for making tracks, adding his own personal touch, sounds and vision to create a first of its kind album. 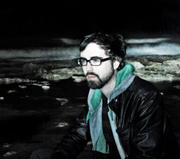 Henry Saiz will tour in support of the record, released on his label Natura Sonoris. The performances will be inspired by the concept behind the album, aiming to cut, mix and curate the music before the audience’s eyes. Using Native hardware and software to cut and augment tracks live, making each of his performances a very exciting and unique experience. You can take part in this mass social study by visiting: www.wearehenrysaiz.com and make music history. You can upload as many times as you like and all samples used in the final album will be credited. Download one of Henry's recent mixes below.